Freezing and snowy outside? No worries – this waterproof boot has your kiddo covered. 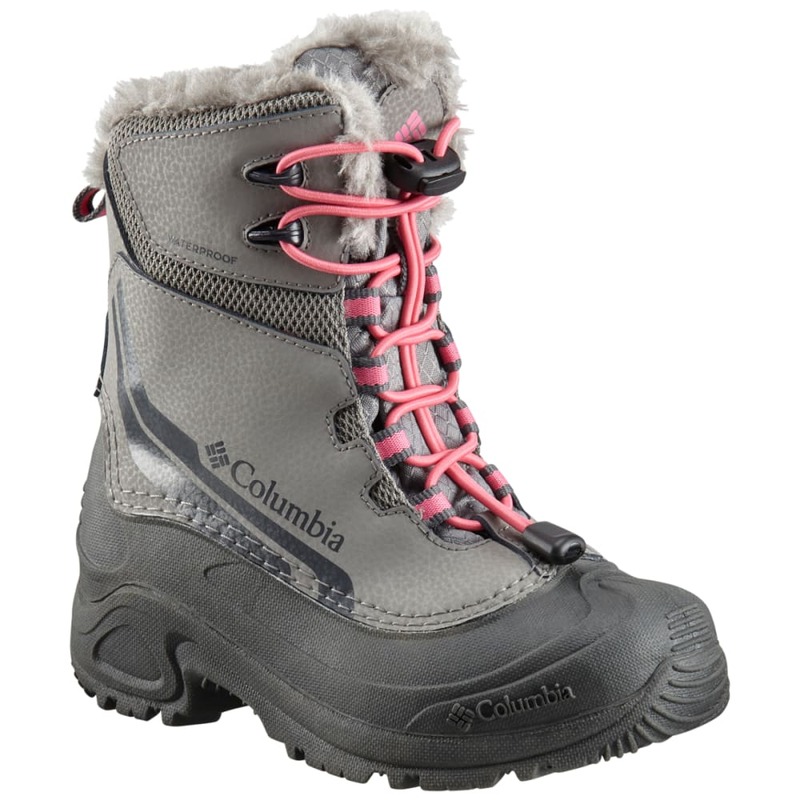 With its 200g insulation and protection rated at -25F/-32C, their feet will stay warm, even when winter won't let up.